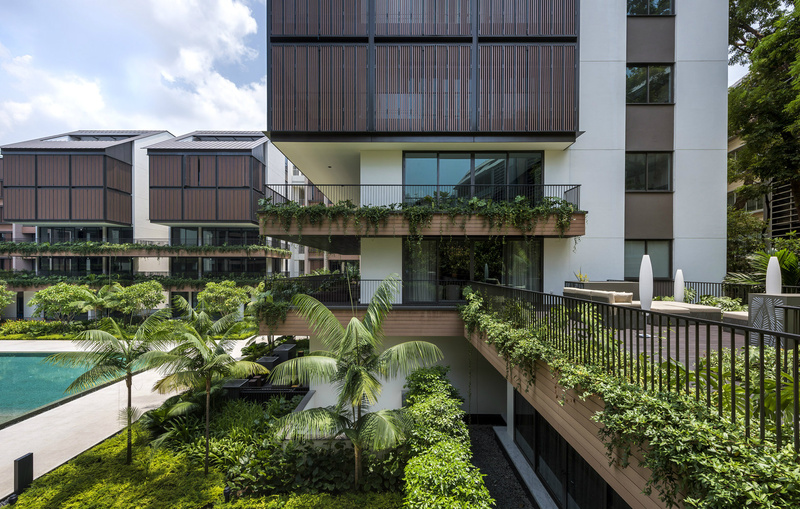 W Architects ： Nestled in the heart of the Nassim enclave of colonial black-and-white bungalows, The Nassim is a boutique development with 55 luxury homes designed by W Architects. 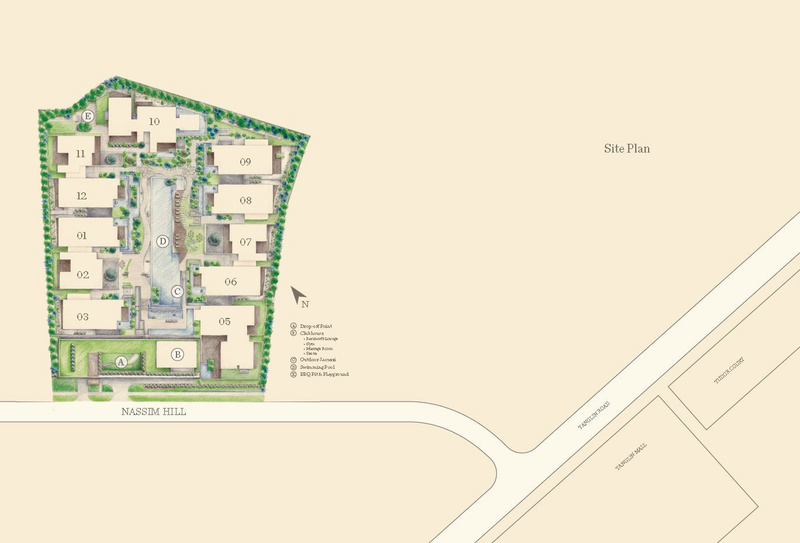 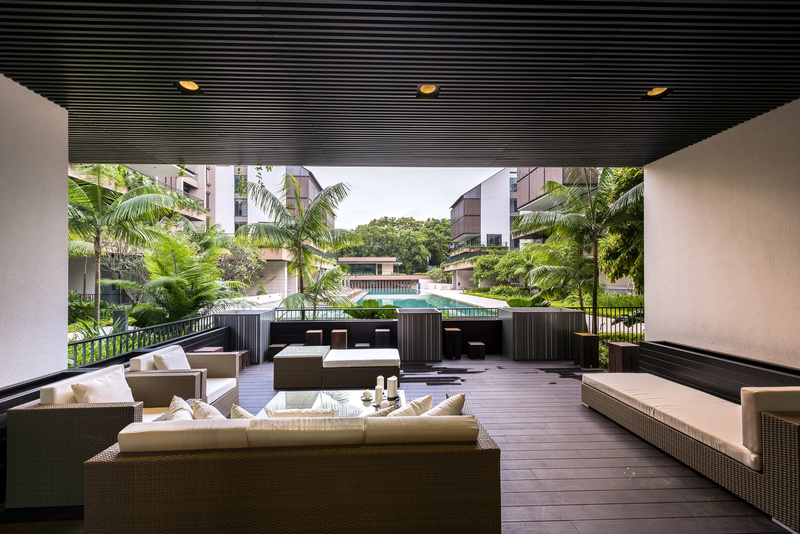 Each generously-sized apartment is conceptualised to capture the essence and privacy of a black-and-white bungalow along with the facilities of a modern condominium. 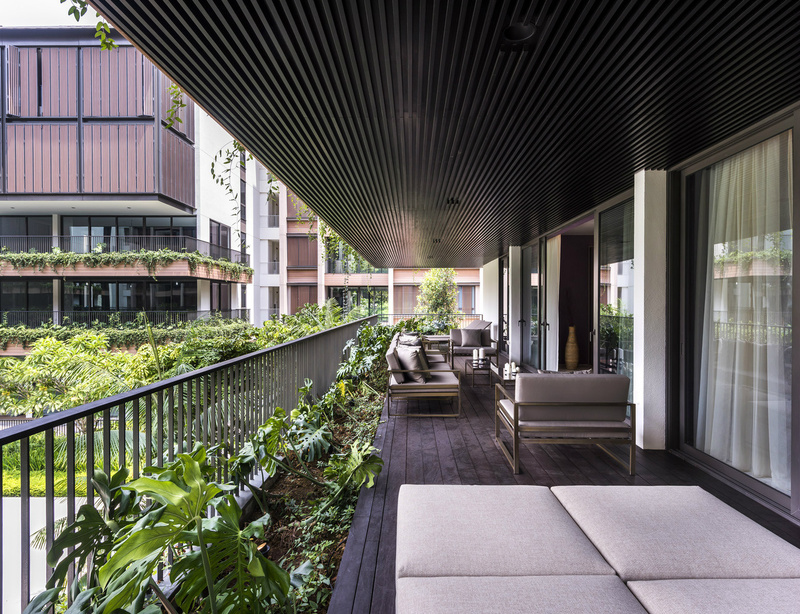 Bringing a contemporary touch to the gracious living of the past, all homes feature expansive balconies that also serve as covered living rooms. 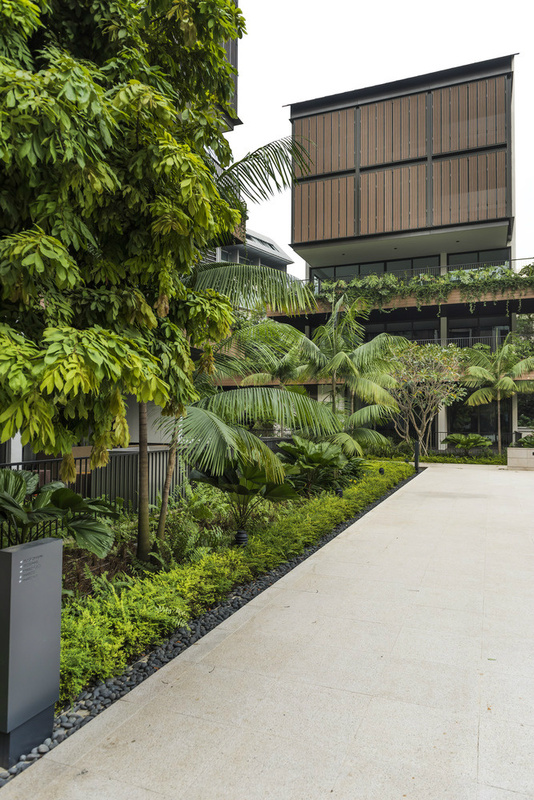 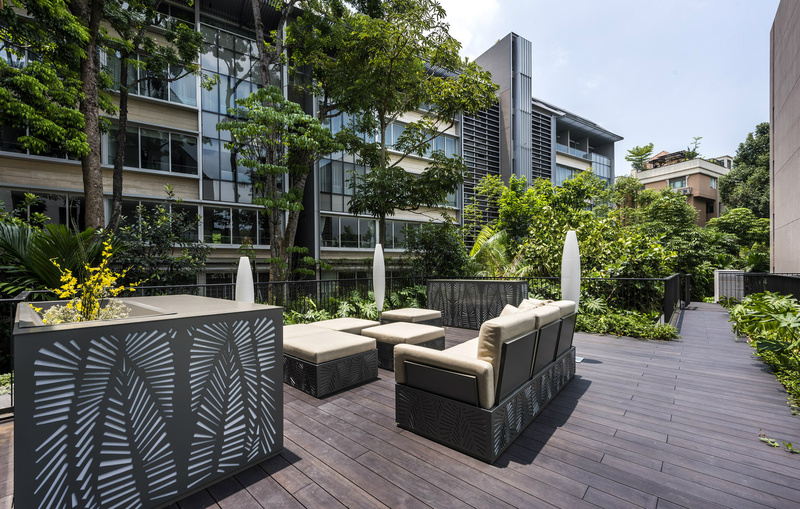 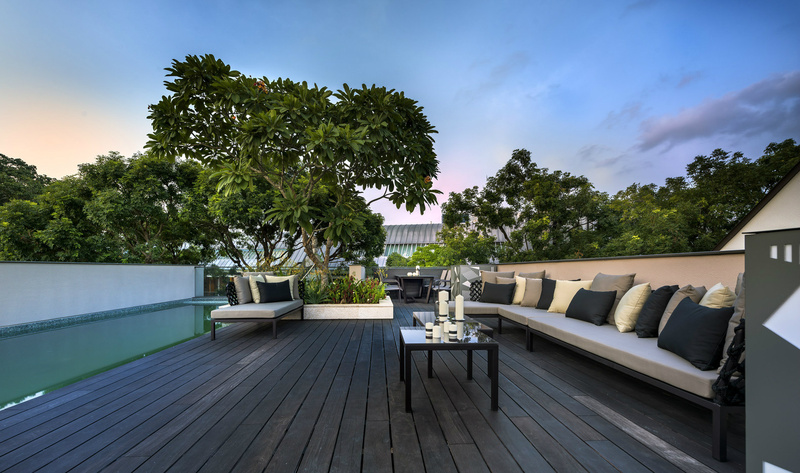 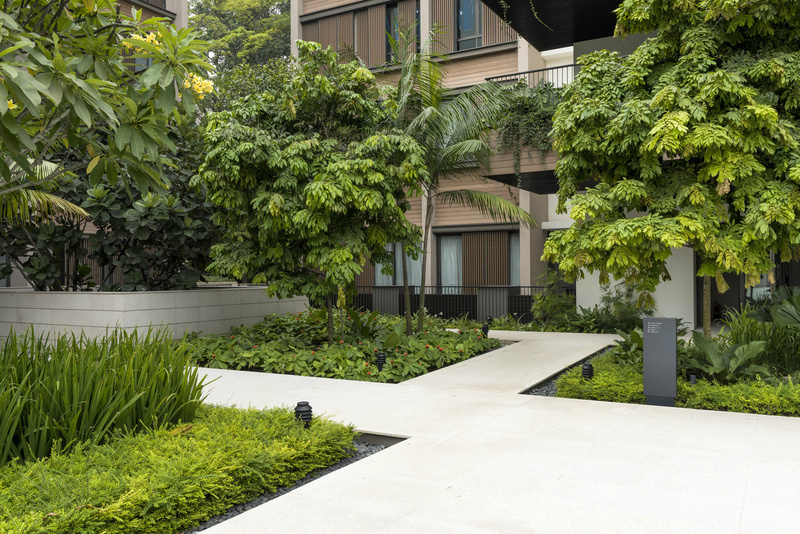 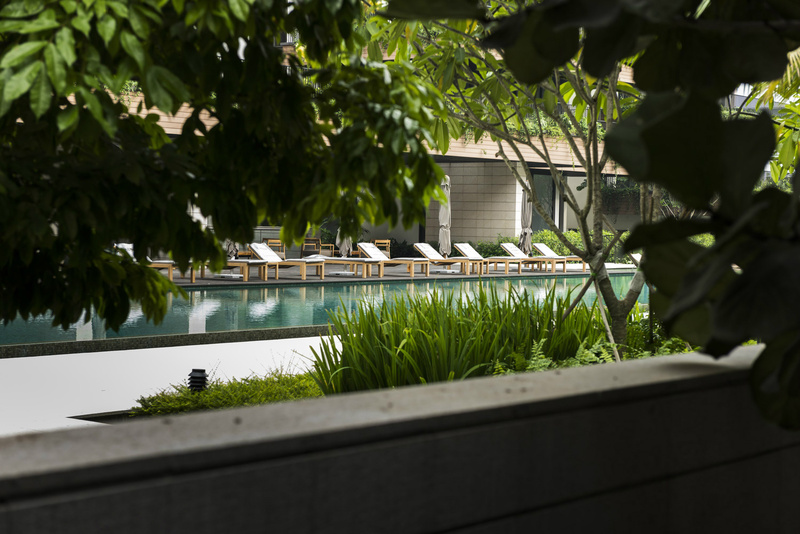 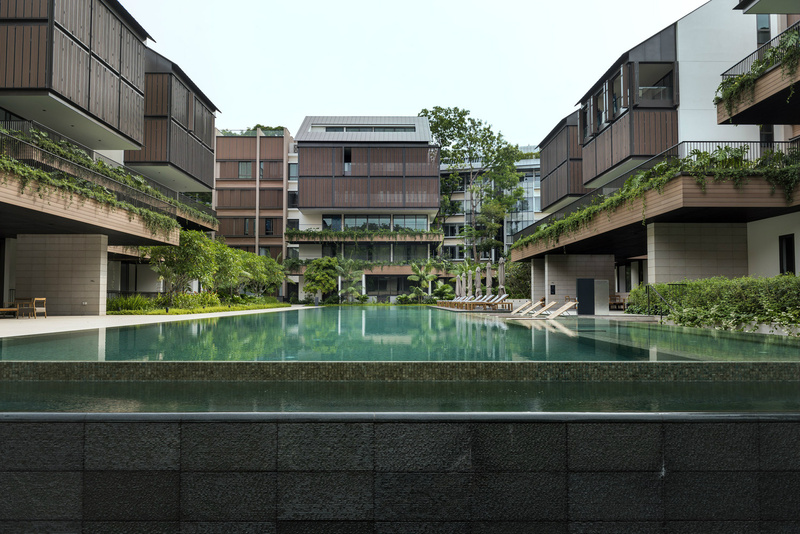 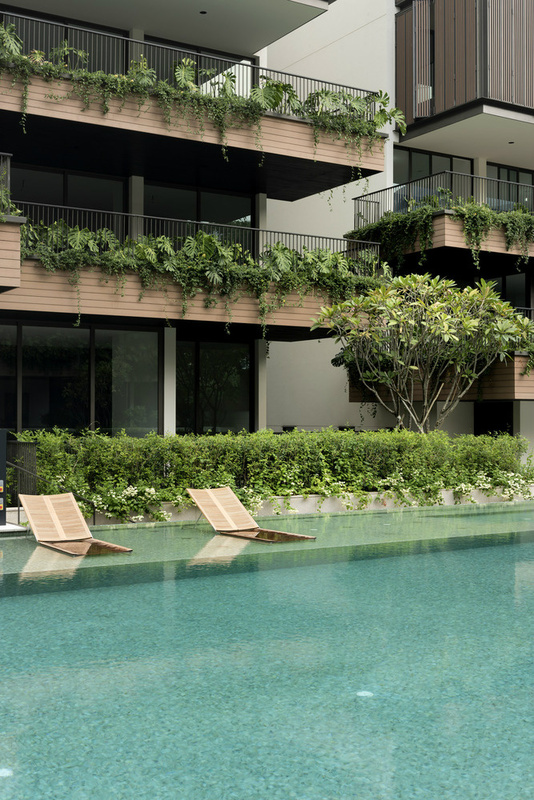 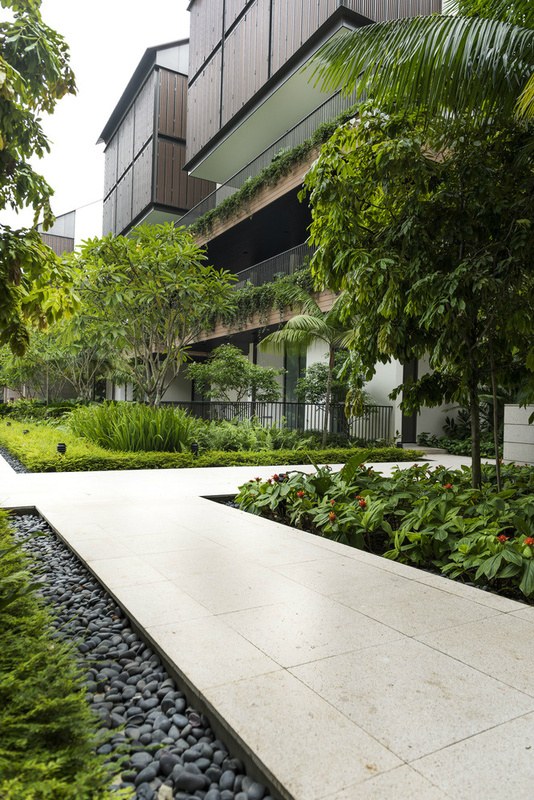 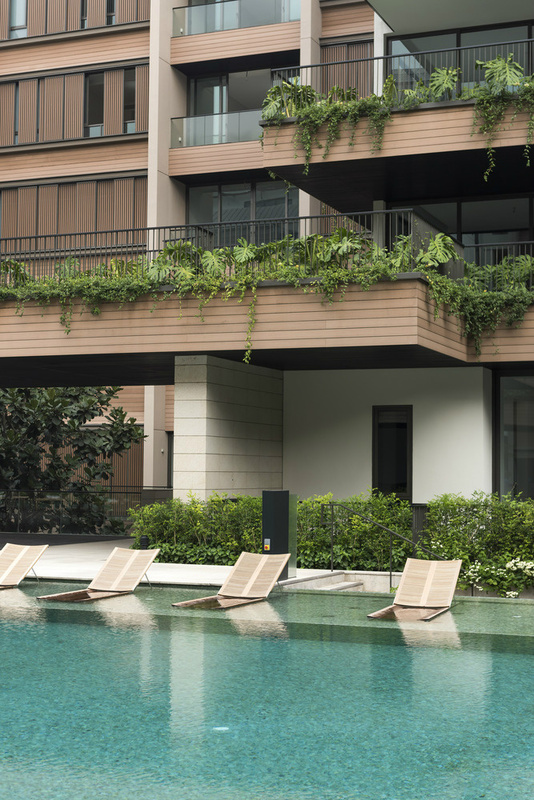 The Nassim is just minutes away from Tanglin Road and Orchard Road, Singapore’s world-renowned retail haven, as well as the verdant environs of the Singapore Botanical Gardens. 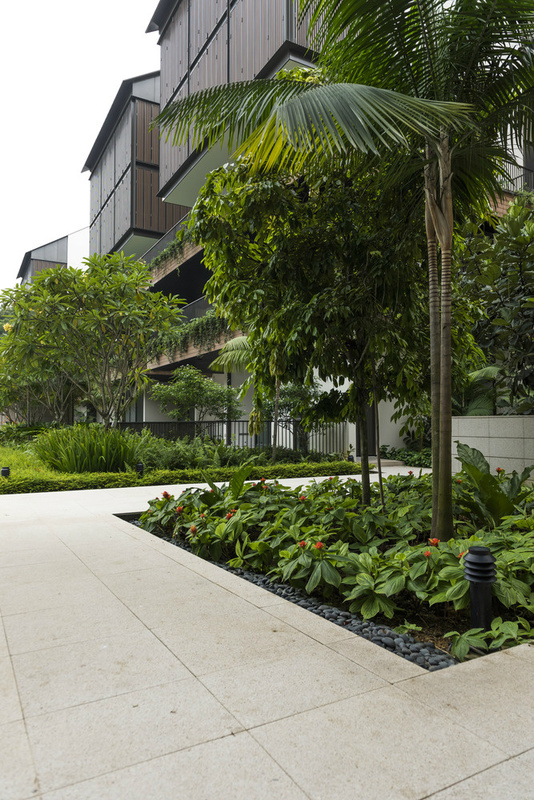 Local and international schools in the vicinity include ISS International Elementary School. 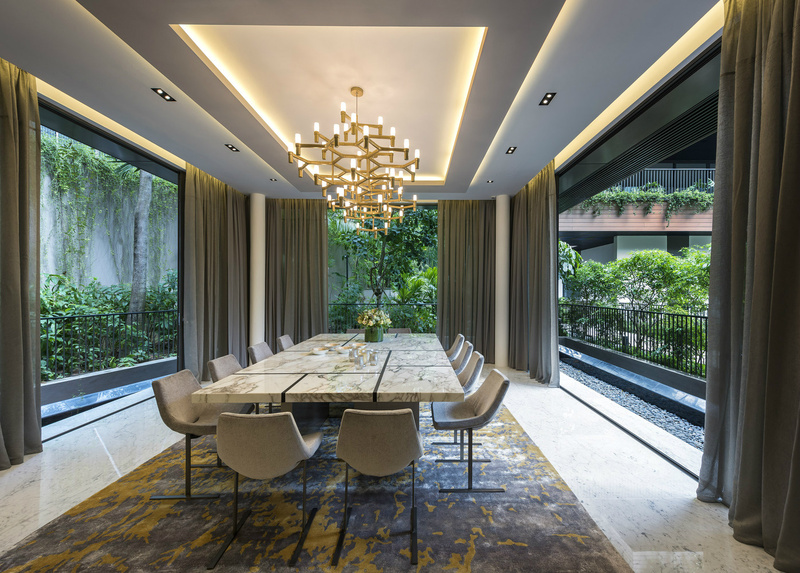 Interior Project Managment : SI Design Pte Ltd.